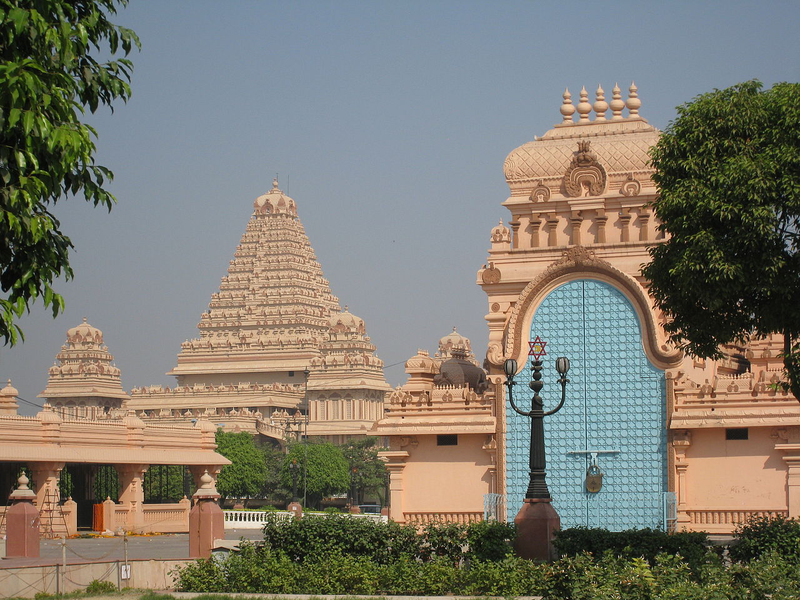 Which of the following ‪#‎temple‬ based on a form of ‪Durga‬‪ Goddess‬ is second largest in ‪#‎Asia‬? Lovingly arranged as a mandala ! 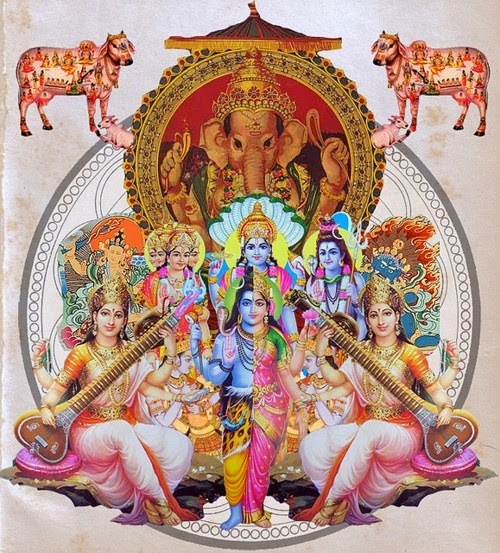 Below Sri ‪Ganesha,‪‎Vishnu‬ (Krishna, center) ,Shiva flanked by Manjushri . And _____________ as one stand in the front with two ‪Saraswatis‬ playing veena. 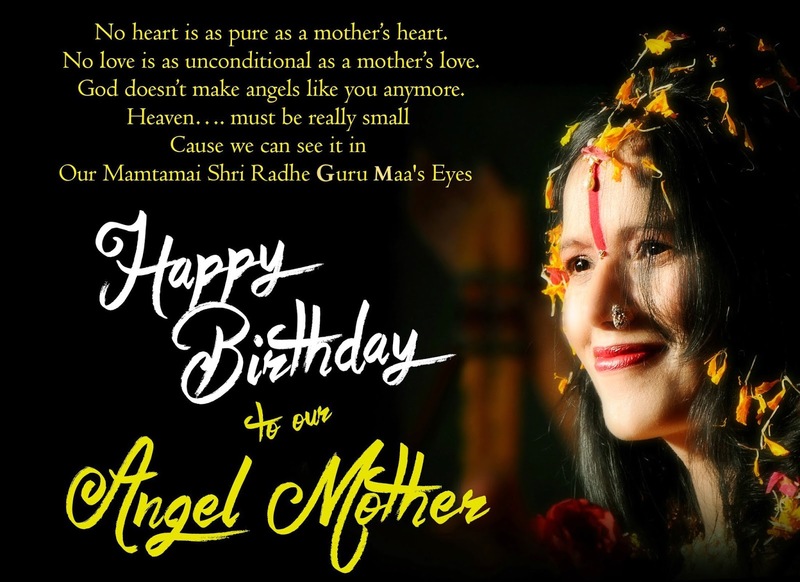 It’s Our Mamtamai Shri Radhe Guru Maa’s Birthday! You are cordially invited along with friends, family and loved ones to the 12th Maa Jagadamba Jagran & Divya Darshan of Mamtamai Shri Radhe Guru Maa at the BEC ground, Goregaon (East), Mumbai, on March 3, 2015, 8 PM onward. 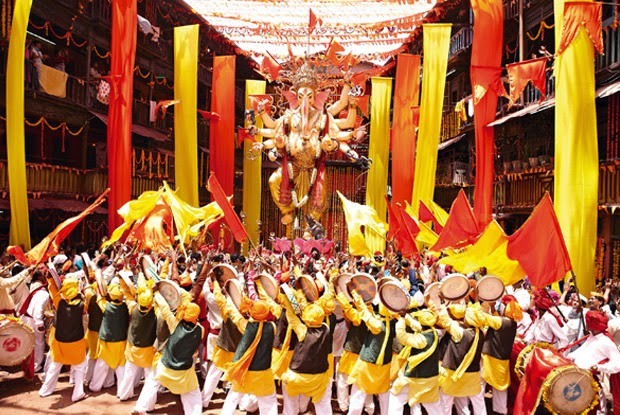 The celebrations will include bhajans and bhents by a galaxy of star performers and a sumptuous grand langar! 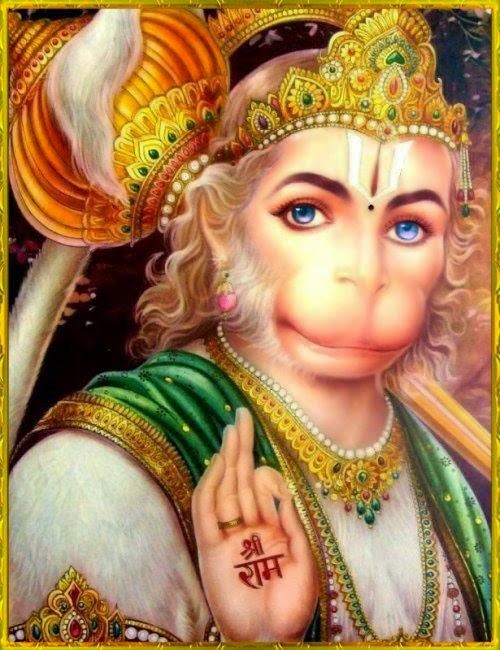 Hanuman is said to be an avatar of ? 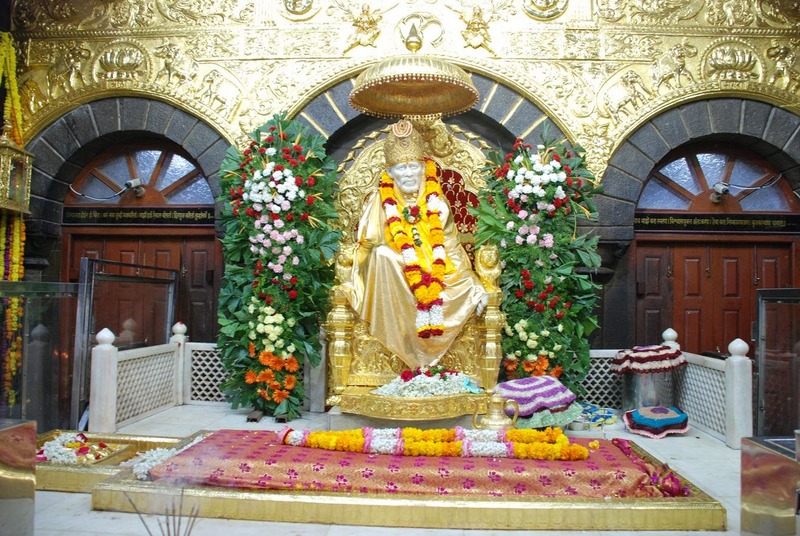 Hint – Deva Ho Deva ____________ ! 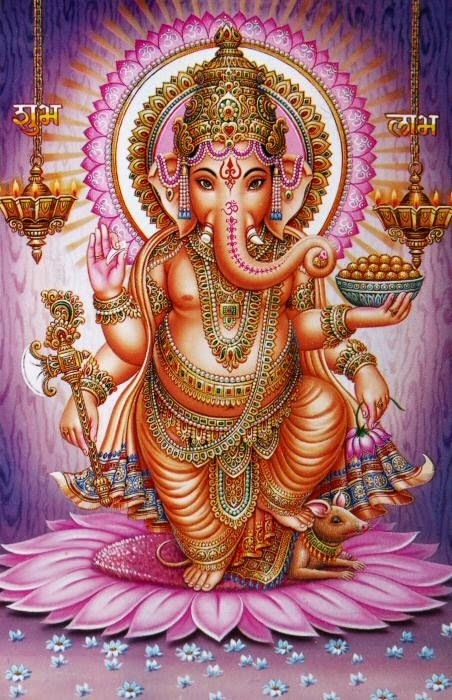 Repetitive ‪#‎Ganesh‬ Aarti chants with Ajay Gogavale powerful voice & Hrithik Roshan as the Lead ‪#‎Actor‬ .